Kentwood, MI Police and Justice Center - Redstone Architects Inc. 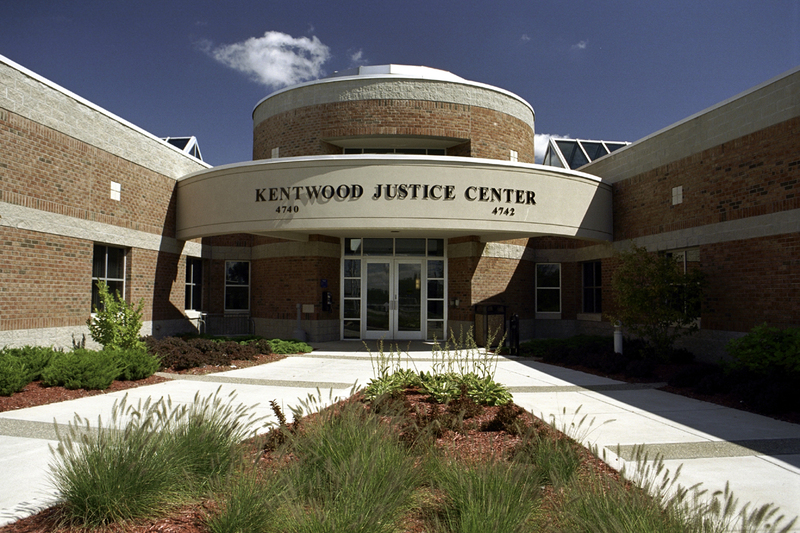 The City of Kentwood engaged Redstone Architects, Inc. and Post Associates to provide a Needs Assessment and subsequent Design Services for its Police Department and 62B District Court. The Police Department portion is just over 40,000 sf and the District Court portion is 19,000 sf.